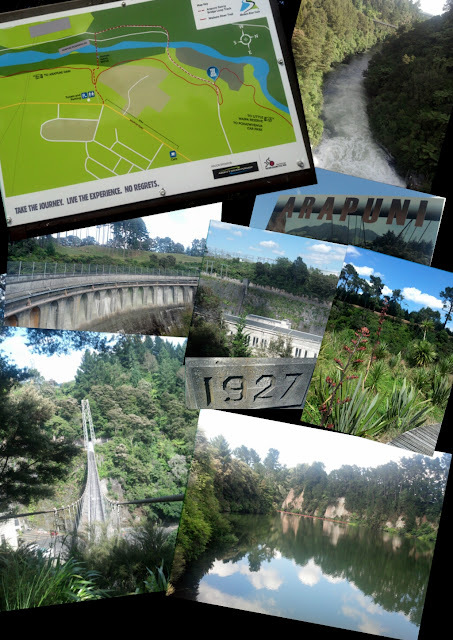 Little Waipa to Arapuni Dam and back. 14 km - 3hr walk via the cool suspension bridge. Part of the Waikato Bike Trails. Not sure exactly how far but it would be much shorter to walk from Jones Landing and oh yes a lot easier on the legs to bike.